There has never been a class taught by Mary Ann Moss that I have not loved. I love that she offers her classes online and allows you to have access for extended periods of time. She is funny, witty, talented, and shares her wealth of knowledge. She is truly one of my most favorite artists. 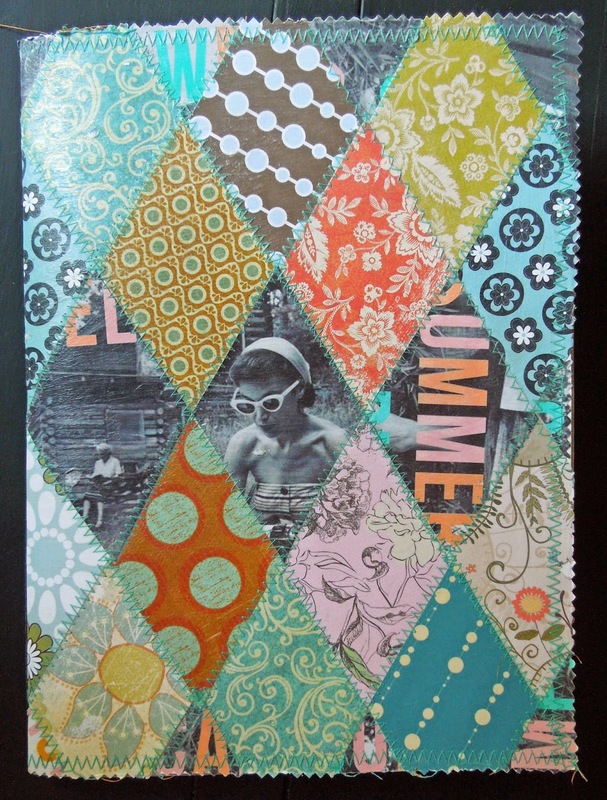 One of the more recent classes that I took from her is called "SEWN." Mary Ann aka MAM encouraged us to make our own painted pages. 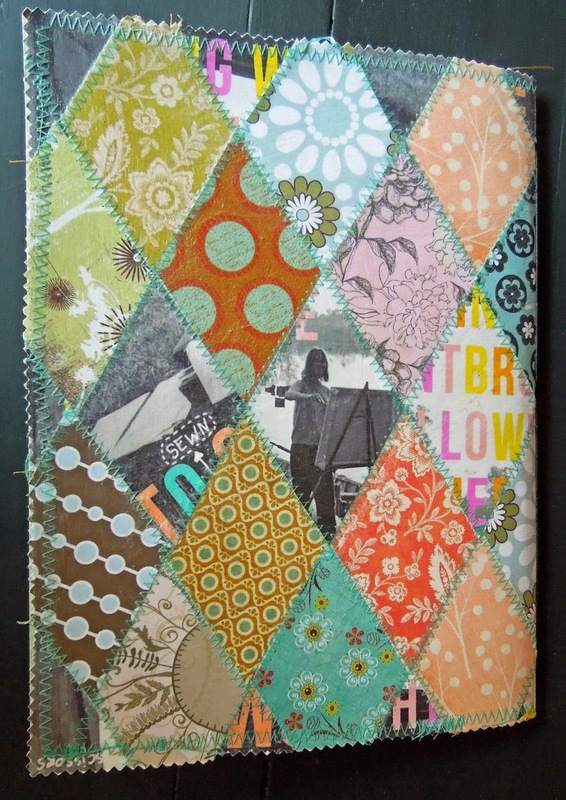 And taught us to make a quick "SEWN" journal cover. There are many more projects to make but I am a bit behind and need to get busy. I am excited to make the hanging lantern that is sewn together. I highly encourage everyone to take any and all of her online classes. She has several to offer. 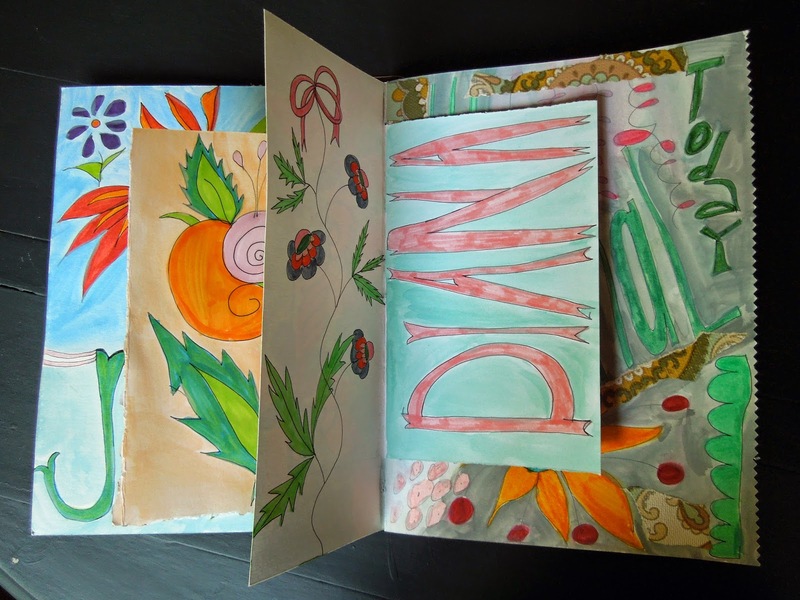 Her newest class is "Sketchbookery" an online watercolor art journal class.